Léoméo is one of the most sought after D.J.’s internationally. Hailing from Paris, France Léoméo splits his time between mixing exclusively for luxury hotels throughout Asia, fashion shows and other prestigious events in Paris while still supporting multiple world tours from Paris to Sydney, Las Vegas to Shanghai and London to Ibiza. And wen he’s not exclusively producing French Pop-Rock singer “Julien Doré”, Léoméo is releasing his own productions that keep him in demand worldwide. 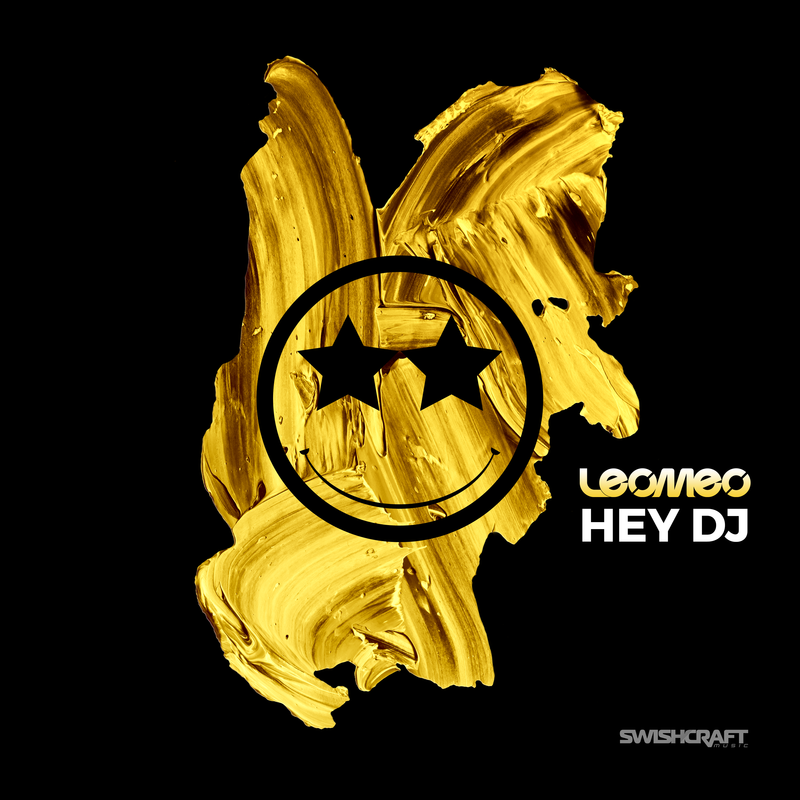 “Hey DJ” is his latest single on Swishcraft Music, combines his love for big room peak hour house, with tribal Rhythms, tech and electro punctuated baselines and eclectic yet familiar vocal samples. Grab it today on your favorite digital music site.